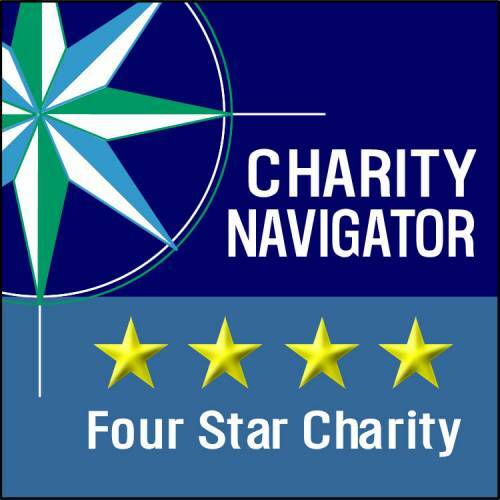 We are proud to announce Second Harvest Food Bank of North Central Ohio has earned a second consecutive 4-star rating through Charity Navigator. This is the highest possible rating and indicates that our organization adheres to sector best practices and executes its mission in a financially efficient way, demonstrating strong financial health and commitment to accountability and transparency. Attaining a 4-star rating verifies that Second Harvest exceeds industry standards and outperforms most charities in our area of work. Only 30% of the charities that have been evaluated have received at least two consecutive 4-star evaluations, indicating that we outperforms most other charities in America. This exceptional designation from Charity Navigator sets Second Harvest apart from its peers and demonstrates to the public its trustworthiness. The nonprofit sector is advancing and expanding. 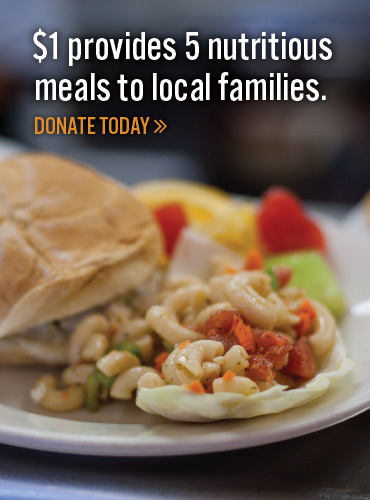 As our organizations evolve, so do the desires and interests of our supporters. Astute donors are yearning for greater accountability, transparency, and for concrete results. With more than 1.5 million American charities, Charity Navigator aims to accentuate the work of efficient and transparent organizations. 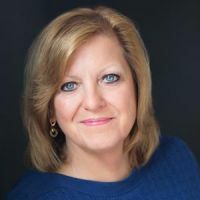 The intent of their work is to provide donors with essential information to give them greater confidence in both the charitable decisions that they make and the nonprofit sector. Forbes, Business Week, and Kiplinger's Financial Magazine, among others, have profiled and celebrated Charity Navigator’s unique method of applying data-driven analysis to the charitable sector. They evaluate ten times more charities than others evaluate and currently attract more visitors to their website than all other charity rating groups combined, thus making them the leading charity evaluator in America. Their data shows that users of their site donated more than they planned to before viewing their findings, and in fact, it is estimated that last year Charity Navigator influenced approximately $10 billion in charitable gifts. Holiday Cheer Celebrates 35 Years!